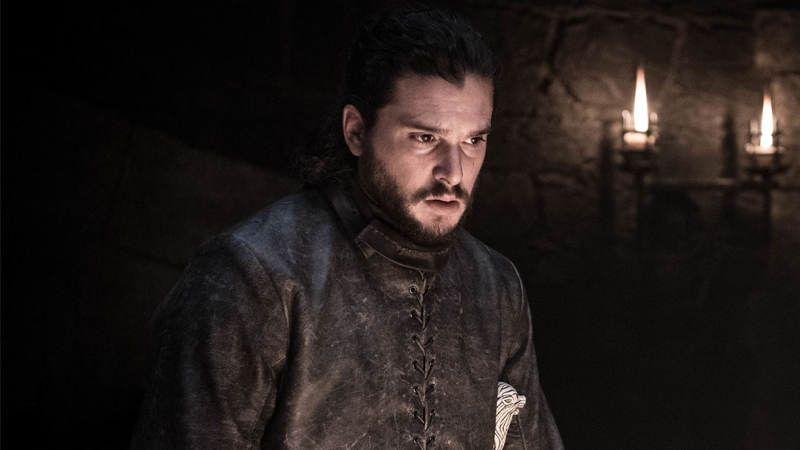 The algorithm, which was developed by AI researchers at the Applied Computational Linguistics (ACoLi) lab at Goethe University in Frankfurt, Germany, was not designed to replace authors like John Grisham or J. K. Rowling. 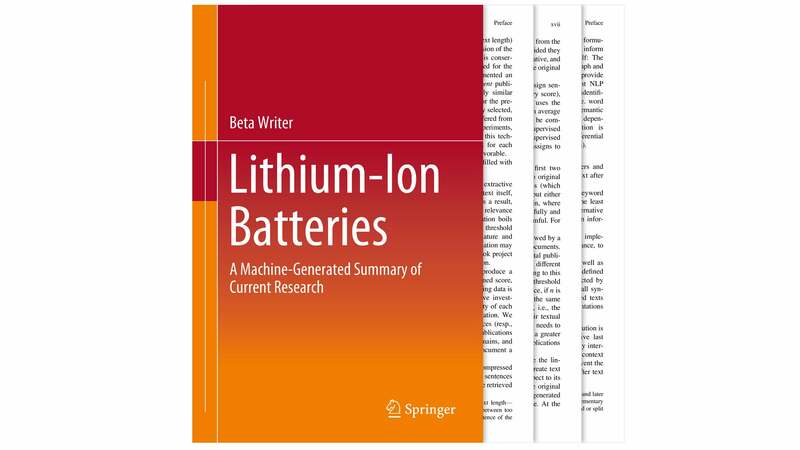 As is probably evident by its title, Lithium-Ion Batteries: A Machine-Generated Summary of Current Research (which can be freely downloaded here) doesn’t feature interesting characters, snappy dialogue, or a thrilling plot. As far as we know, Hollywood studios have no plans to option it as next summer’s blockbuster. Instead, it’s an attempt to distill and condense the extensive research being done on lithium-ion batteries. In just the past three years there’s been more than 53,000 papers and articles published about research being conducted in this field. 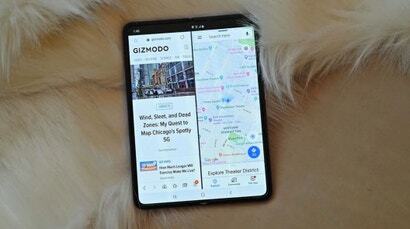 Given everything from phones to watches to even electric cars are powered by lithium-ion battery technology, it makes sense that it’s a popular field of study. The next breakthrough could revolutionise our devices, and make someone a billionaire in the process. But staying on top of all that research is near impossible. It’s a firehose of data that Springer Nature has turned into a manageable trickle through this machine-generated publication. Based on the subject matter being requested, the algorithm uses machine learning to first analyse thousands of publications to ensure that only those relevant are selected for the book. 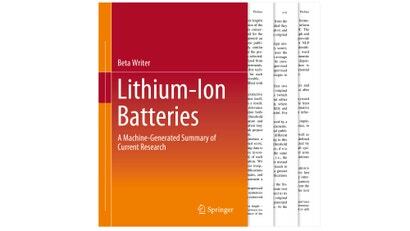 It then parses, condenses, and organizes those pre-approved, peer-reviewed publications from Springer Nature’s online database into coherent chapters and sections that each focus on a different aspect of battery research. Summaries are automatically generated for articles in each chapter, which can include quoted passages that are hyper-linked back to the original research papers for anyone wishing to dive deeper on a particular subject. The book can probably be best thought of as a Reader’s Digest for scientists and researchers, delivering 180 pages that are much easier to digest than the hundreds of thousands of documents spawned from every last bit of research. It’s not completely autonomous at this point—the source material is still approved by human moderators as a base level of quality control—but we probably don’t want the publishing industry completely taken over by an AI anyways. 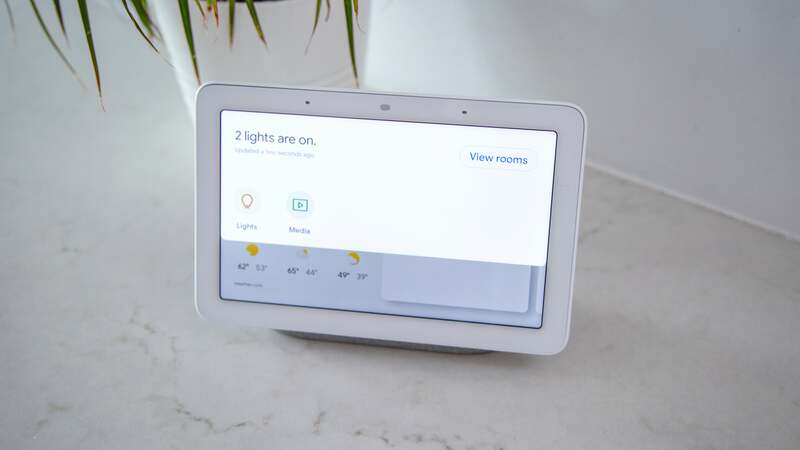 The algorithm isn’t limited to exciting innovations in battery research, either. It can be tweaked to accommodate all manner of scientific research, and eventually books like this one could be generated and published by request for a given topic.